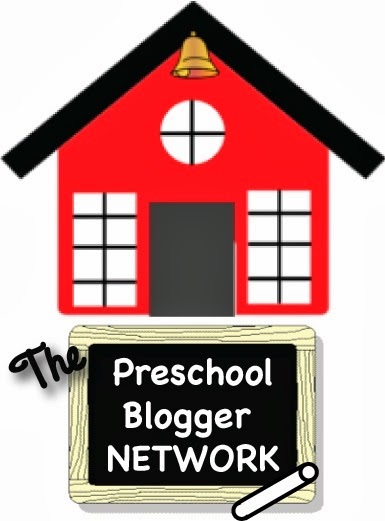 Clean and Green Ideas For Back To School! 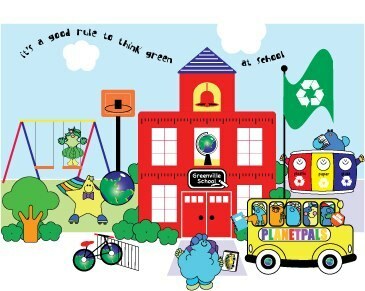 Here are a few ways you can help the planet this school year...Remember, every litter bit helps! Take your lunch in a reusable lunch box, or cloth bag instead of paper bags.. Recycle any packaging in your lunch box. Pack a cloth napkin instead of paper one. You can reuse it! Just count all your school days...that's how many paper napkins you saved. 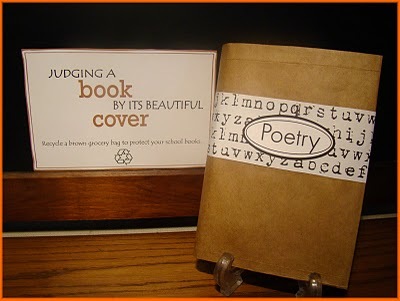 Cover your books in recycled paper bags or wrap... decorate them yourself, they could look fun and you might start a trend! Use up last years school supplies before you buy new ones. 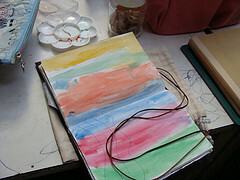 Use the reverse side of scrap paper for your first drafts of writing, art and math projects. Keep a "craft box" of discards you think might be handy for class projects during the year...mark it "my craft box" so noone will mistake it for trash! Keep things like empty yogurt containers, elastics, string etc...that might interesting and useful for your art. 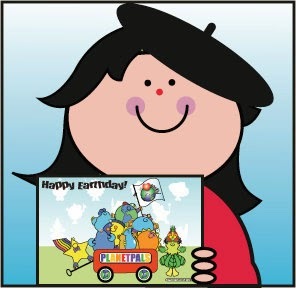 Take the bus or Car pool with friends...have your mom's take turns...It's fun to go to school in groups and you save lots of gas!. 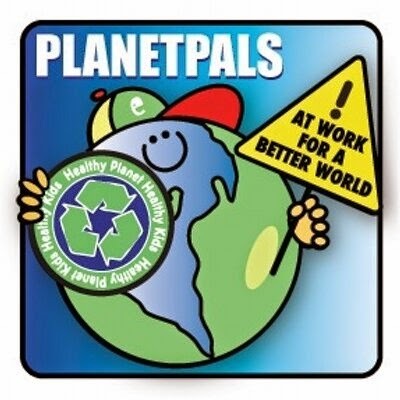 Ask your teacher to put up Planetpals recycle kits posters to remind everyone at school about recycling. See our #backtoschool board on Pinterest for more back to school ideas! 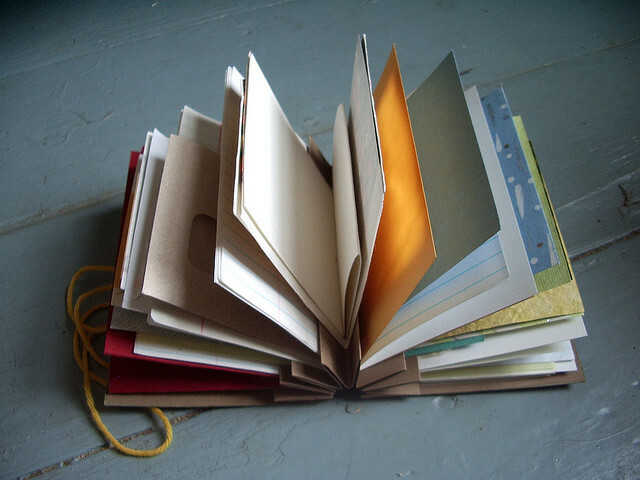 Upcycle, recycle, and cycle your school books into something fashionable. It's back to school and that mean books, piles of them. Books go through lots of handling and wear, so how do you keep them clean, in shape and something you really want to look at? 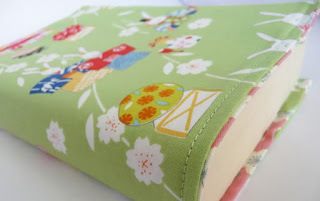 It's as simple as a no sew book cover. Making book covers from paper bags is an age old craft, but what if you want to take it a step further? Here are some simple ideas to help you personalize your books using a myriad of items you probably already have at home. 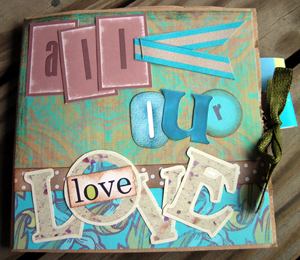 Why not make a bookmark at the same time! 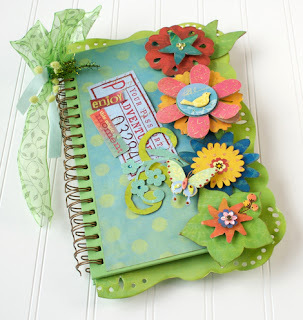 Fun Scrap idea from Scrap Girls - A great way to show off your personality using almost anything from concert tickets, birthday cards, magazine headlines, buttons to ribbon. The main ingredient is your imagination! 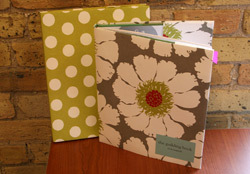 Broadway Paper suggests using Gift Wrap to wrap up your books. 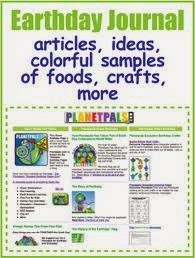 Why not use some scraps or recycle wrap from a special gift? Surely you have some painting, drawing, doodle or calligraphy practice sheets. 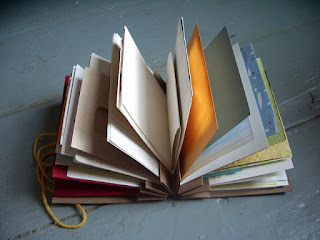 Artwork is a great way to recover and personalize your books. Hand Fold (or sew) a piece of fabric to make a unique cover from Craftically.com. 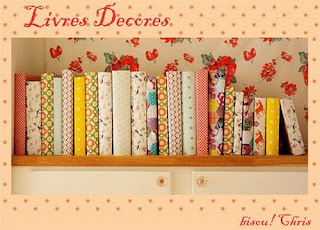 Use old clothing, jeans, tablecloths, napkins, etc and turn it into an upcycle craft. 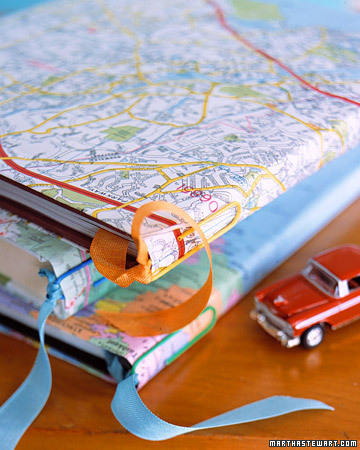 Now that you are inspired, get out your scissors and see what you can create to make a a memorable school year! 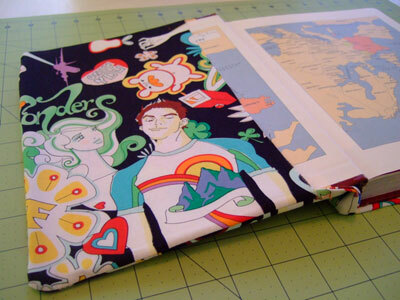 How do you fold your fabric or paper items to make a book cover? 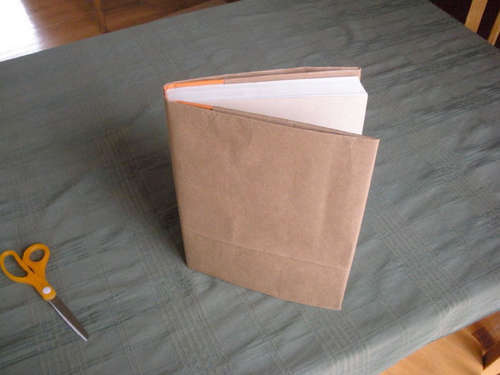 Watch this How to make a paper bag cover video. 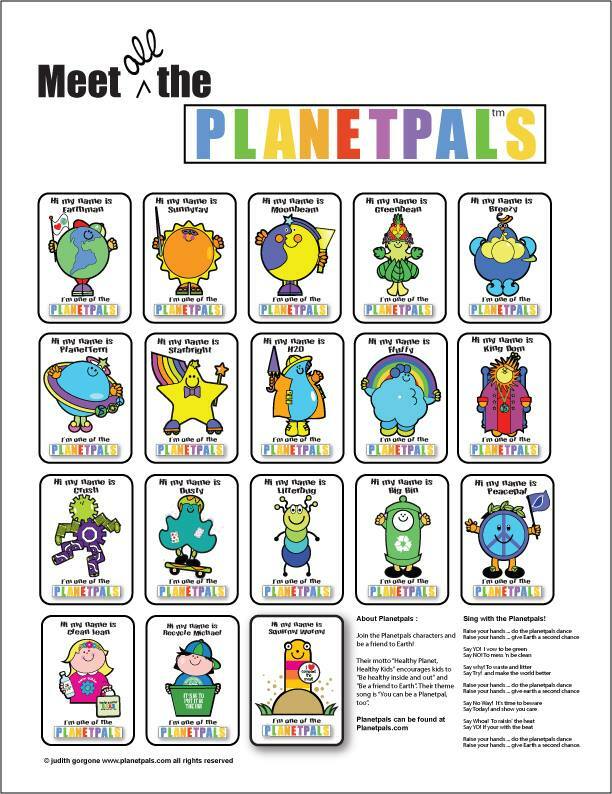 Article © Judith Gorgone Planetpals.com all rights reserved.